2 Comments on Stop SOPA NOW! Why is everyone getting all agitated over SOPA? 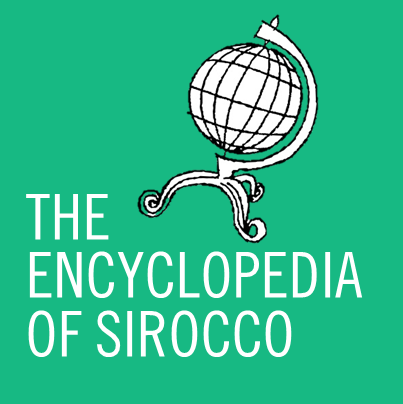 It’s going to go away of its own accord. I find it vaguely offensive that everyone just ignored the Australian Cleanfeed, the NZ Earthquake Piracy measures, the Indian net censorship act, and now have gone into Headless Chicken Mode nao that the US is affected. The US is like one of the most influential nations. To Mr. Anderson, yes I agree with you. 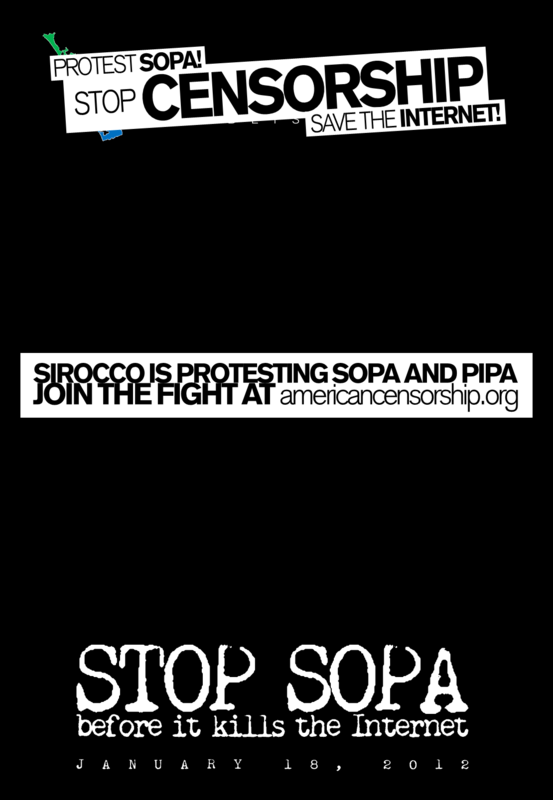 STOP SOPA!